Works great if used with a little frag glue between frag and plug and/or plug and rock. It doesn't seem to stick without a little adhesive. It cools and hardens very quickly once in the tank. This is the best coral glue I have ever used. You can keep heating it in hot water and can save what u didn't use till the next time. Thank You AqoaForst for all you do in the marine industry. 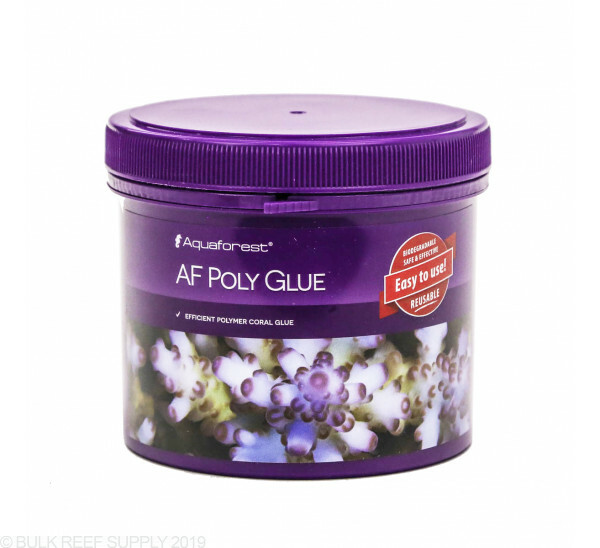 I used Aqua Forest poly glue to fix my corals and its sooooooo great even if you mess up you can still remelt it with hot water, into the glue and start over, great stuff for those like me who seem to have trouble fixing things in the tank. Which product would you recommend for bonding live rock under water? E Marco works under water, but not well. 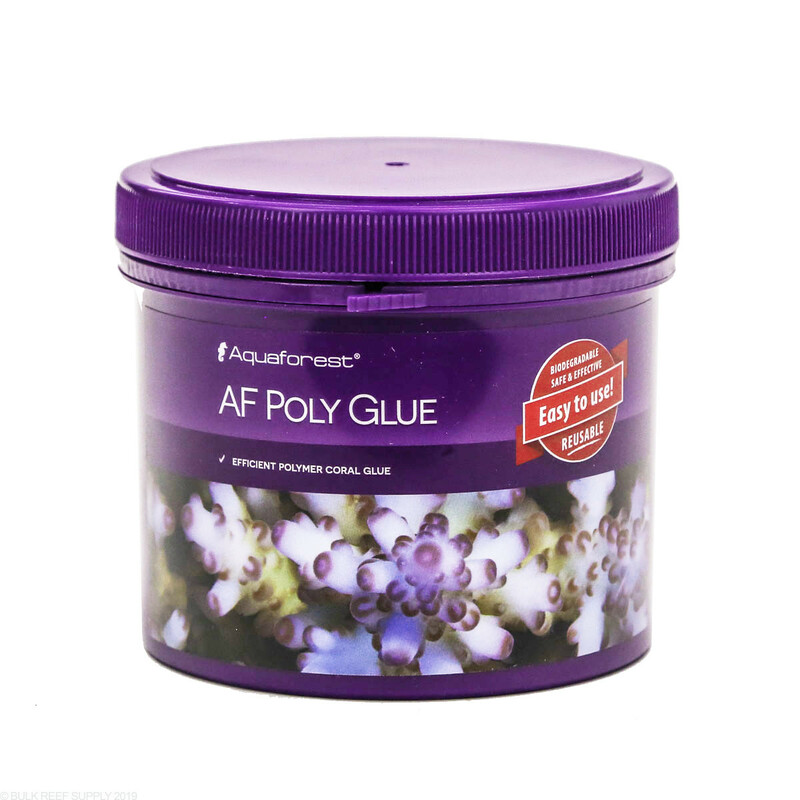 AF Poly Glue or another? Thank you for reaching out to Bulk Reef Supply! This is a great option with aqua-scaping as well as attaching coral colonies or frags to your aquascape. One of our favorite features is that it is designed to not stick to your hands!